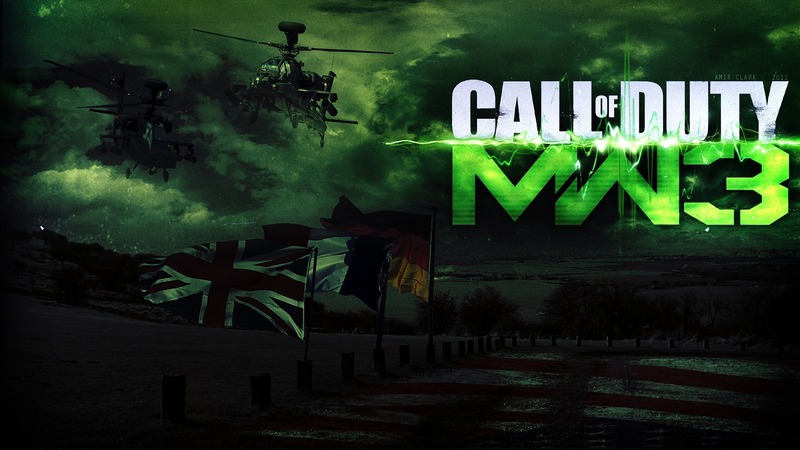 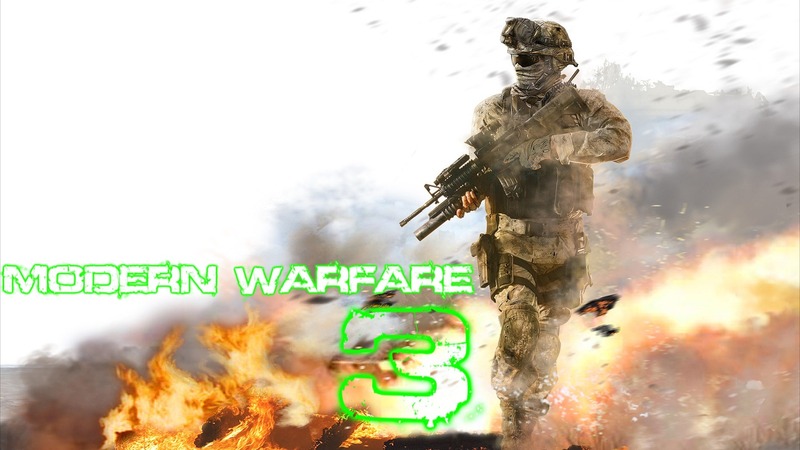 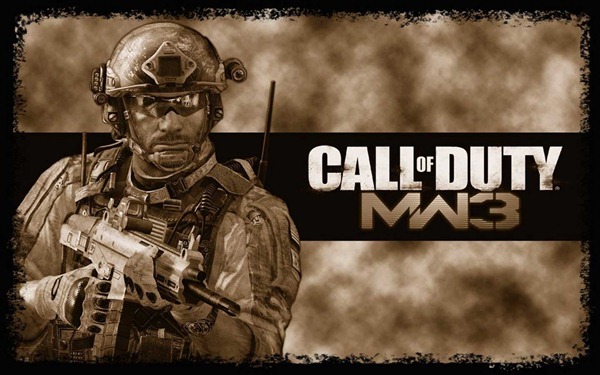 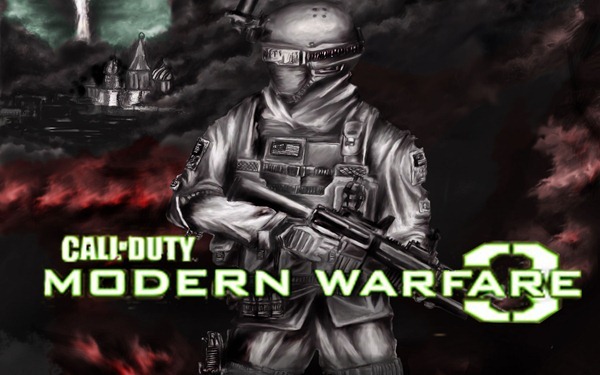 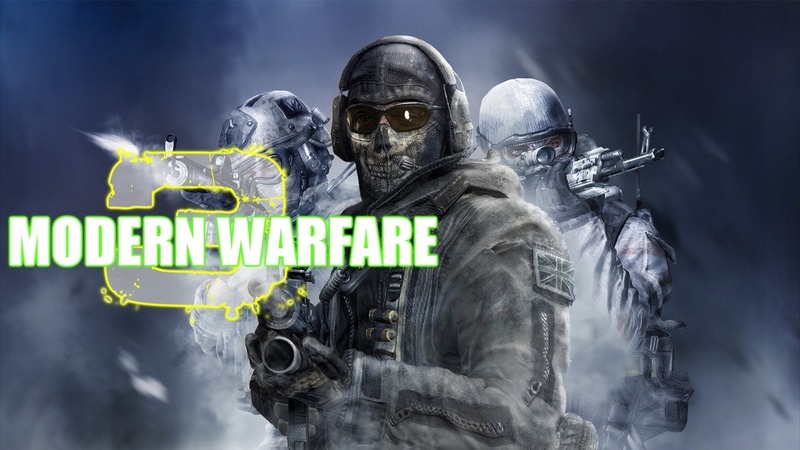 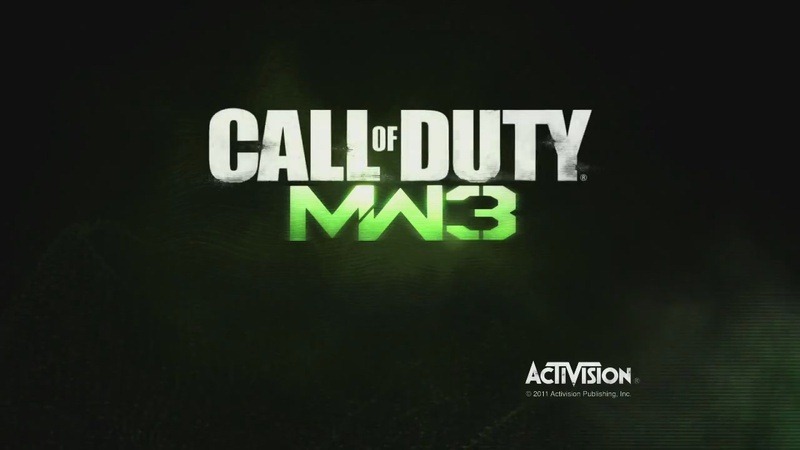 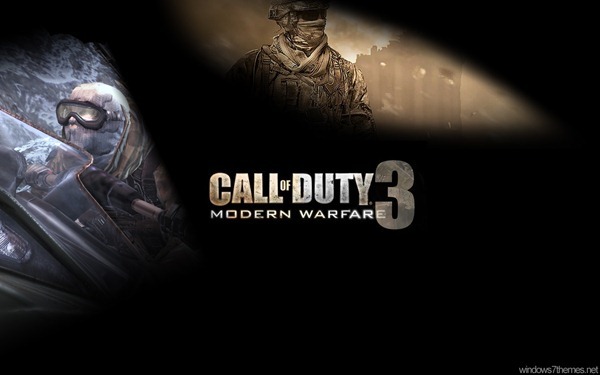 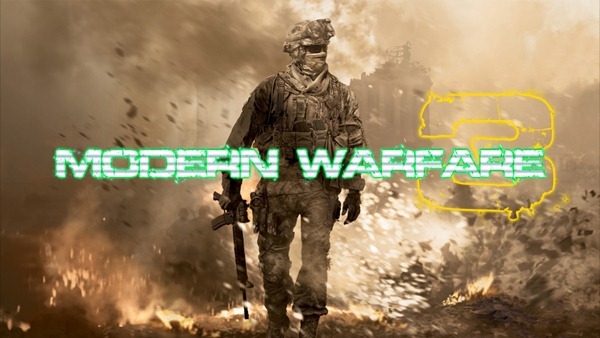 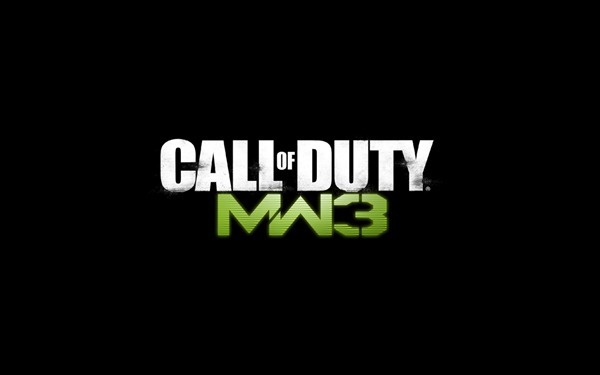 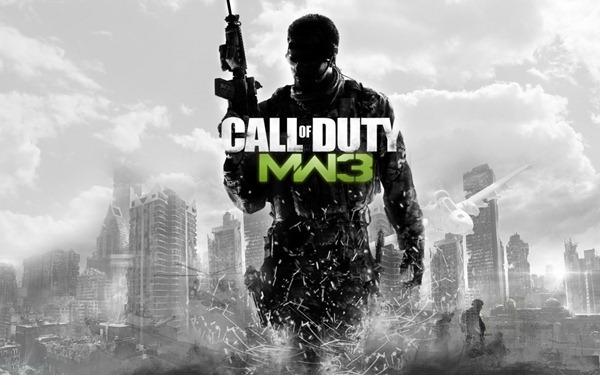 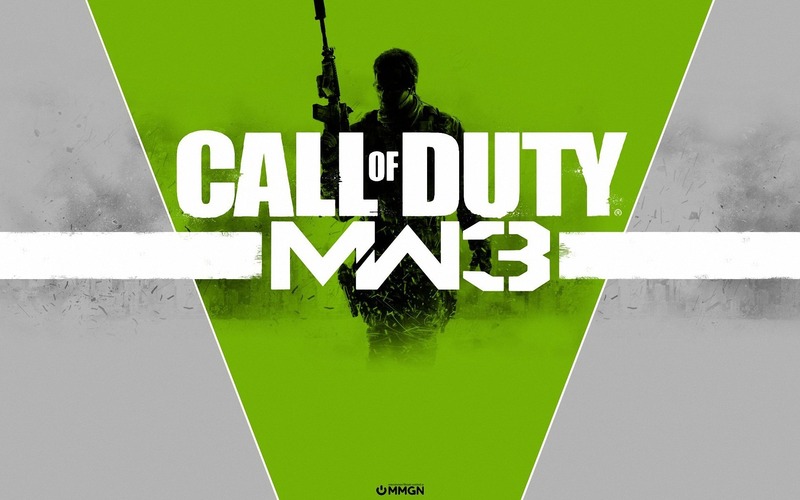 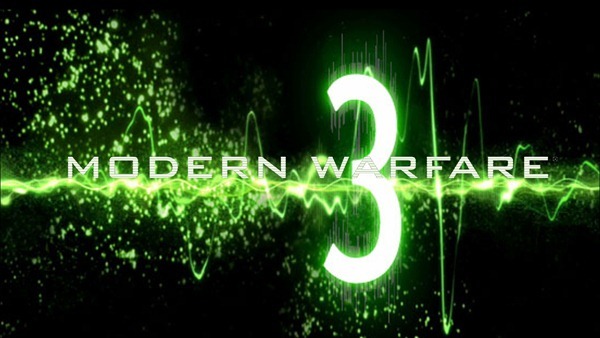 Modern Warfare 3 is the most recent episode of Call of Duty videogame. 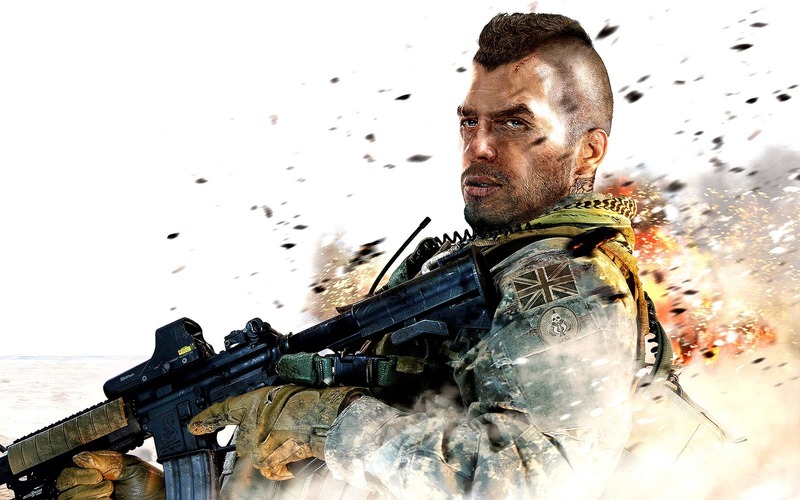 Take a look at this fabulous Call of Duty wallpaper collection. 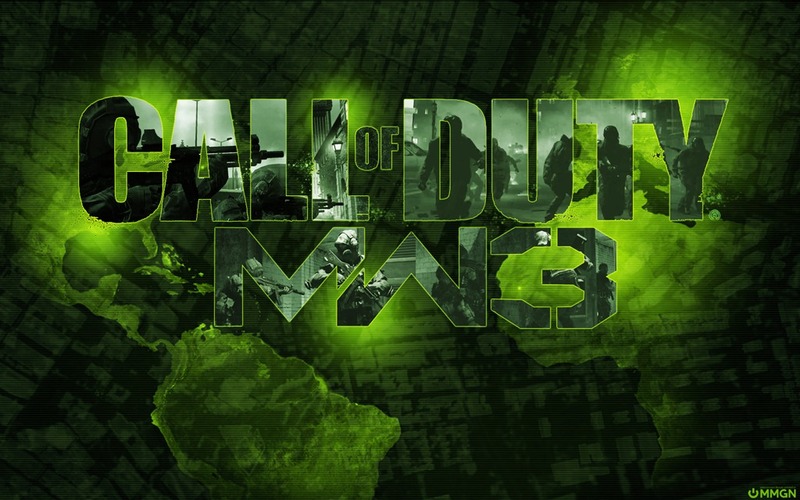 Pick a favorite or simply download the files and rotate your wallpapers every day in order to have a fresh desktop to impress with. All images credits goes to to the prospective creators!